Be a part of the crew (as active as you want to be) in a real yacht race onboard a luxurious racing yacht. 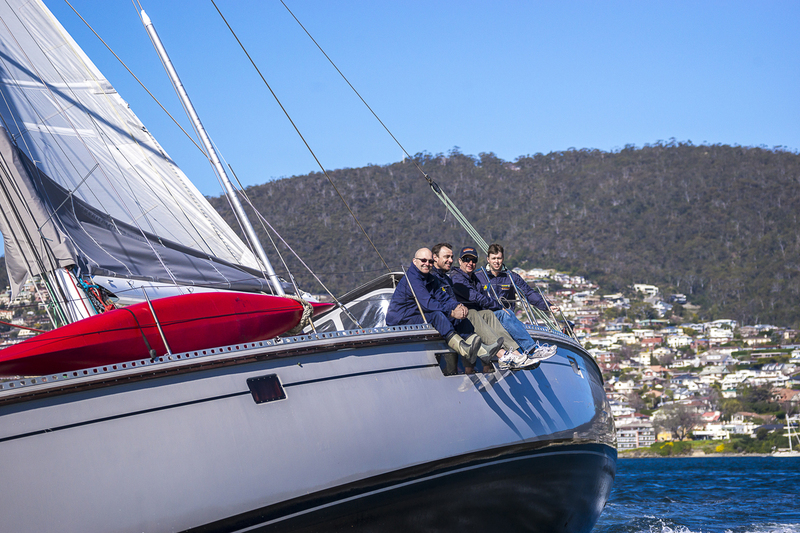 Twilight yacht races on the Derwent River are a magnificent tradition in Hobart; be a part of it and get your heart racing too. The races are run every Thursday evenings at the Royal Yacht Club of Tasmania - the club that hosts the Sydney to Hobart Yacht Race - from October through February. Helsal IV leaves King’s Pier Marina at 5:00pm and returns at approximately 7:30pm.